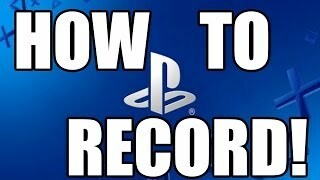 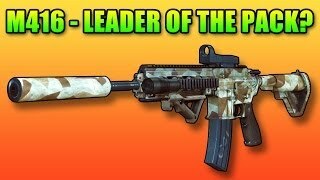 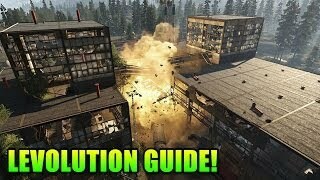 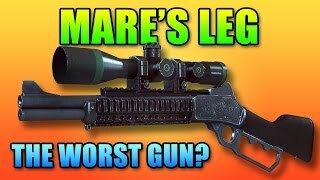 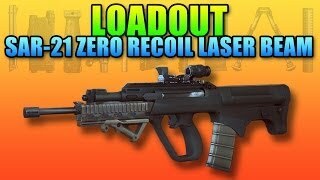 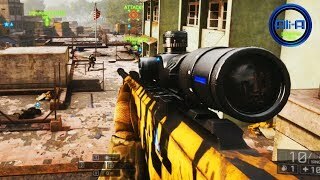 Ali-A Plays BF4! 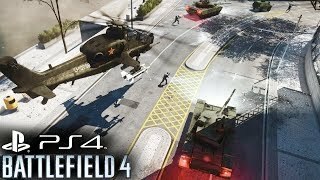 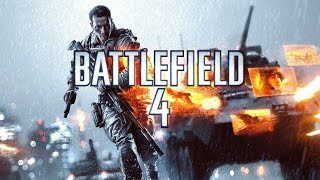 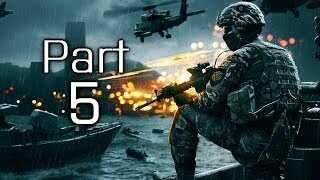 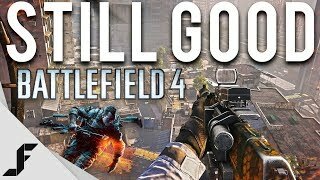 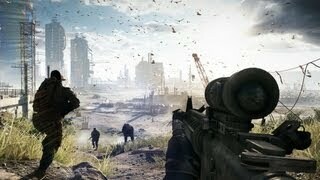 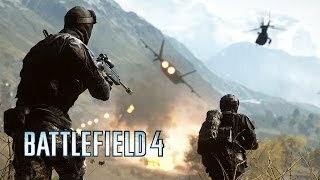 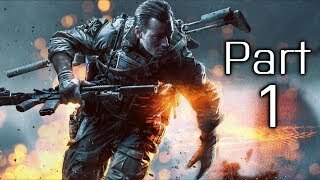 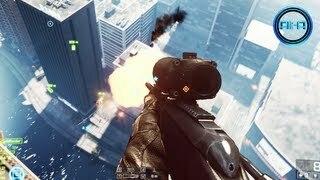 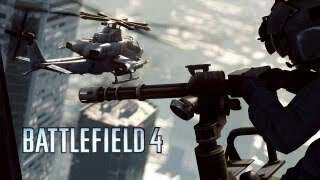 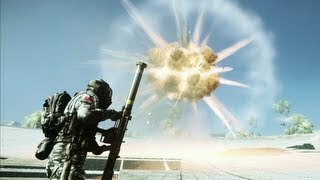 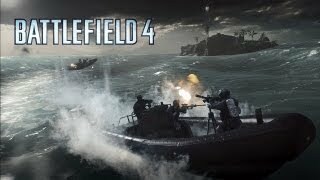 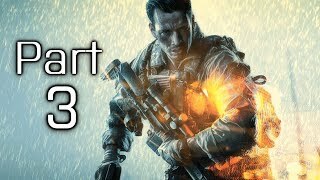 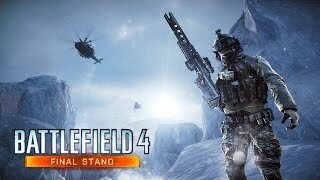 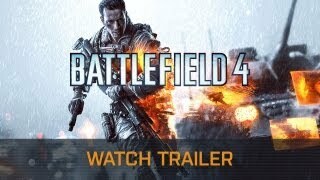 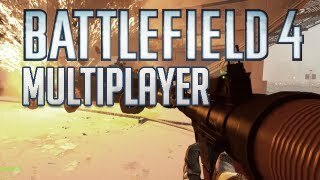 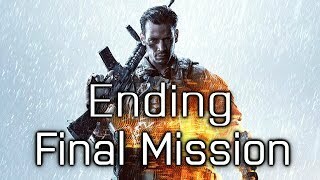 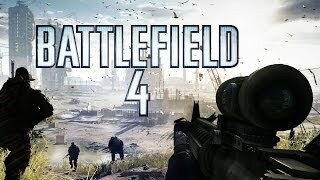 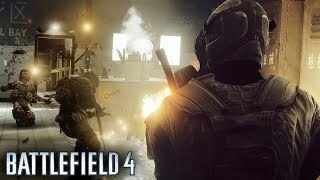 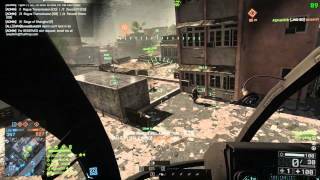 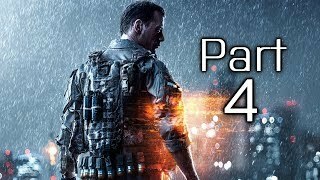 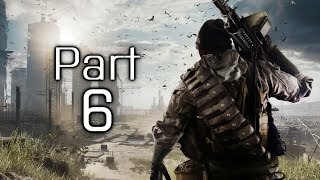 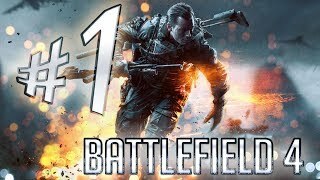 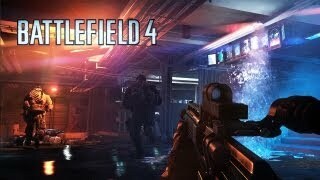 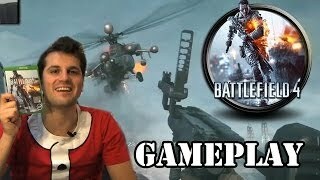 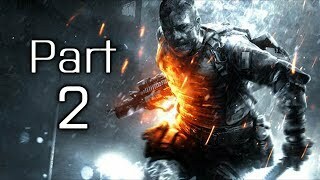 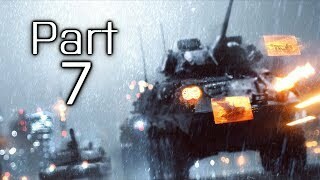 - Battlefield 4 MULTIPLAYER Gameplay! 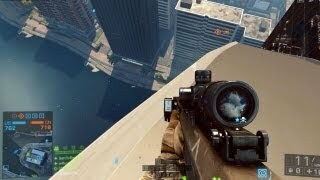 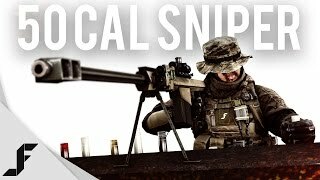 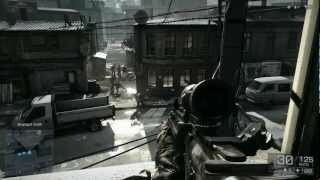 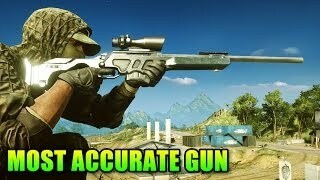 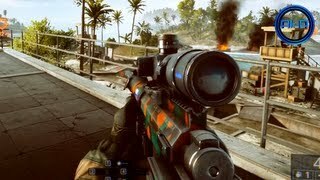 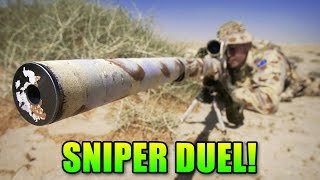 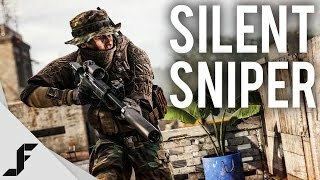 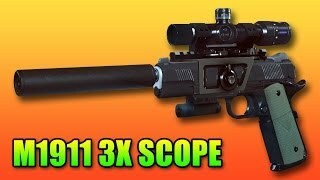 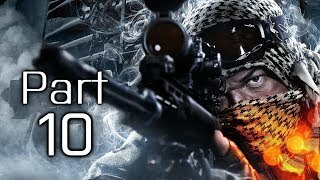 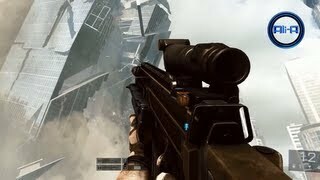 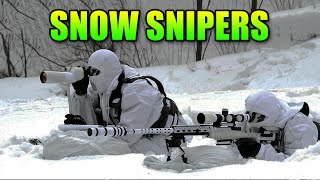 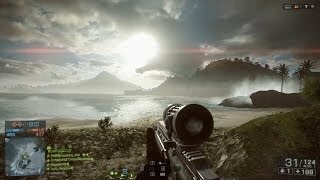 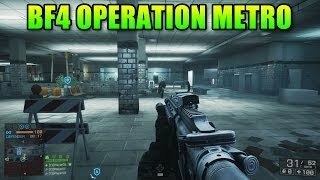 - BF4 Sniping Online 1080p HD! 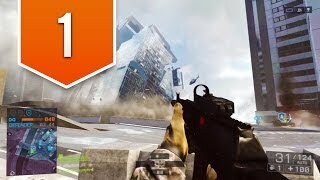 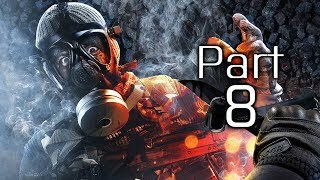 BATTLEFIELD 4 - Road to Colonel - Live Multiplayer Gameplay #1 - WINNING!